Wire Fox Terrier Coaster by Sharon Salt. Includes a non-slip cork base. 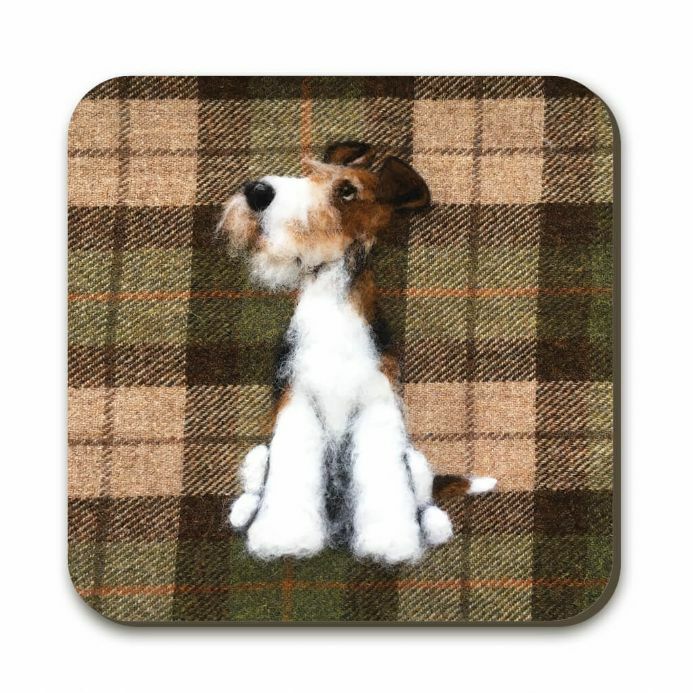 This Wire Fox Terrier Coaster has been designed by Artist Sharon Salt and has a matt laminate applied to protect the artwork. The coaster also has a non-slip cork base.